to provide a framework for businesses to improve governance operations in a world where speed and change are impacting every industry. Whether it is cyber risk, activist investors, ESG or #MeToo; governance practices need to modernize and adapt to keep pace with that change. 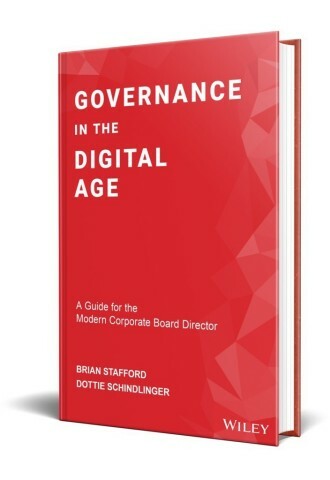 This eye-opening book provides a look into the world’s most exclusive corporate boardrooms and equips directors with what they need to navigate today’s challenges.